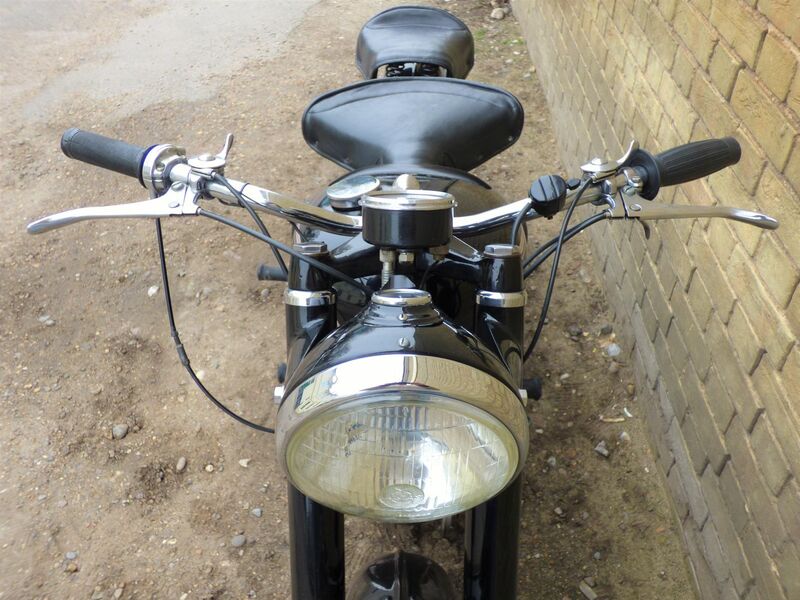 Priced at £5,850. 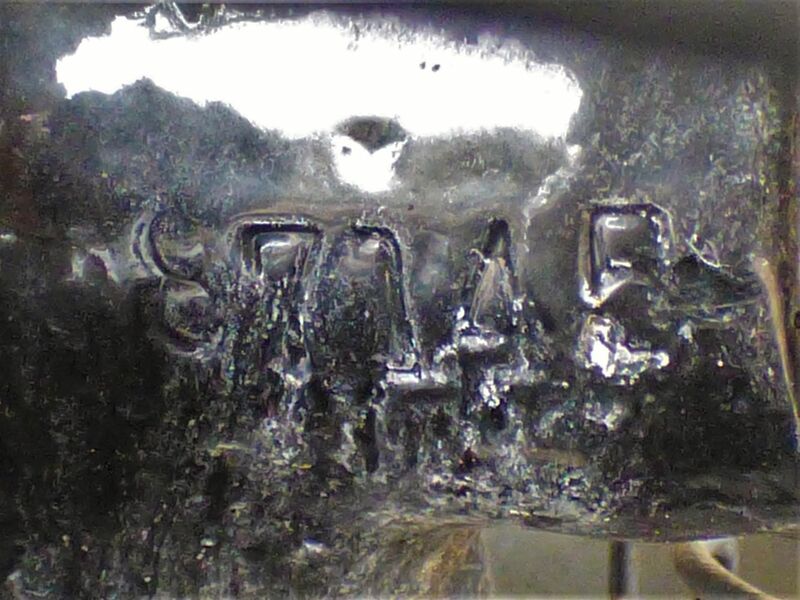 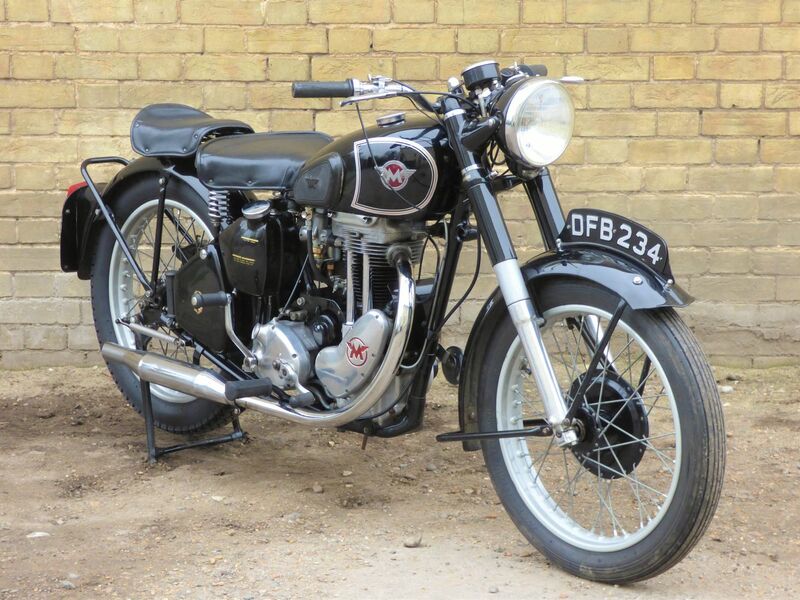 First registered in Bath of the 10th of July 1952. 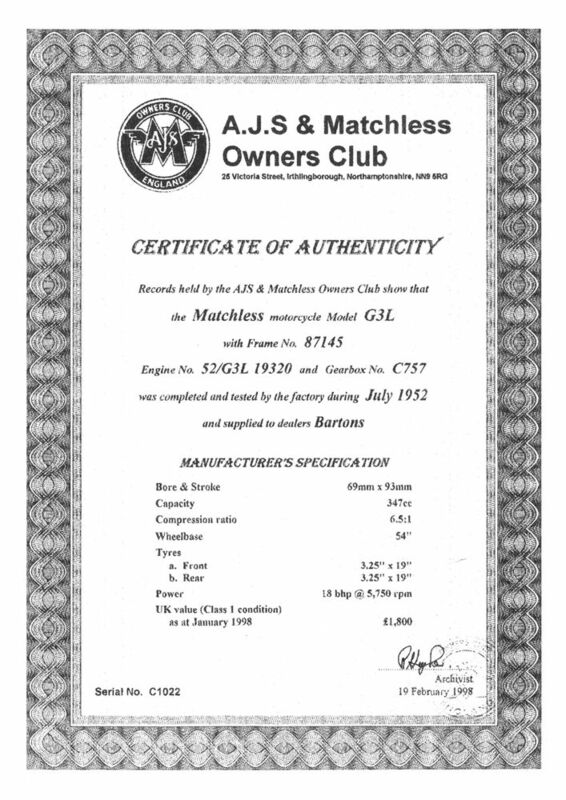 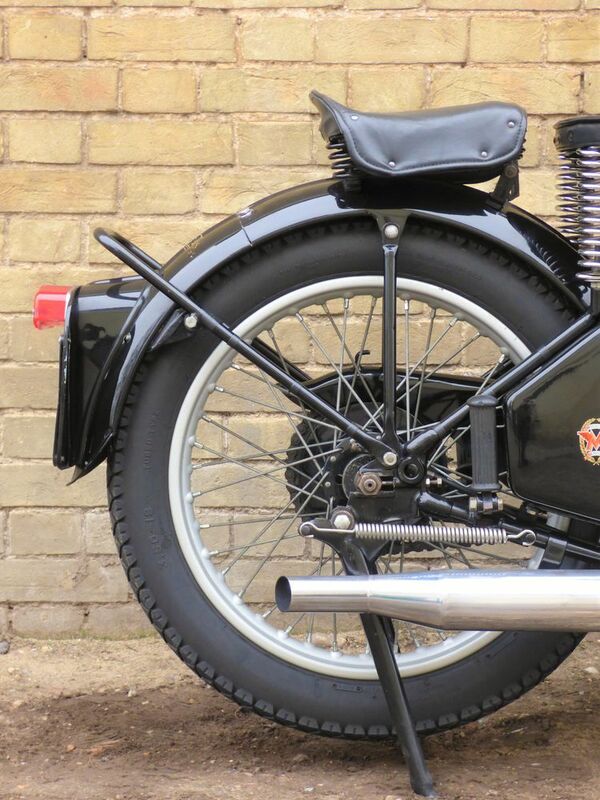 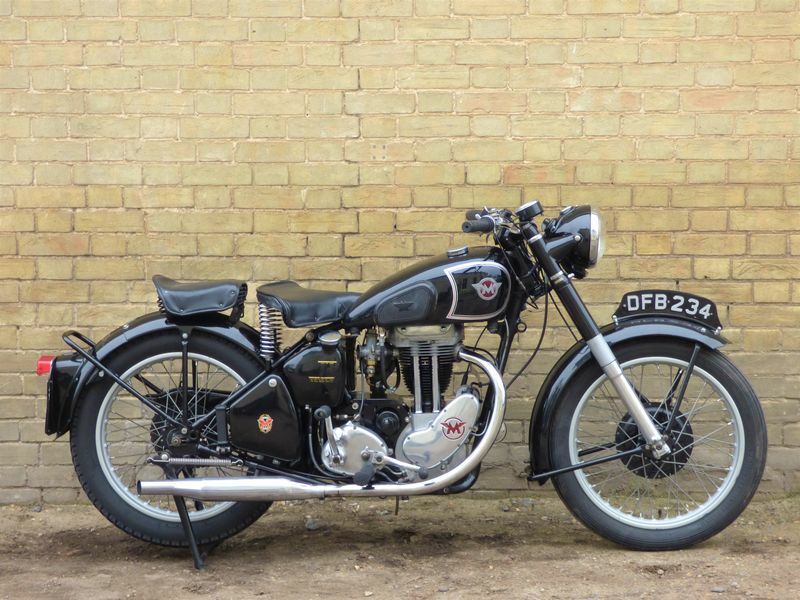 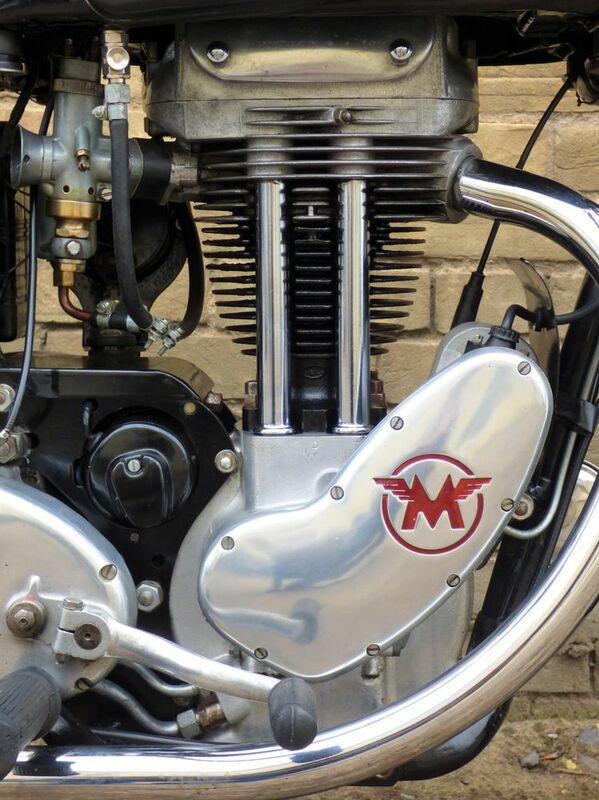 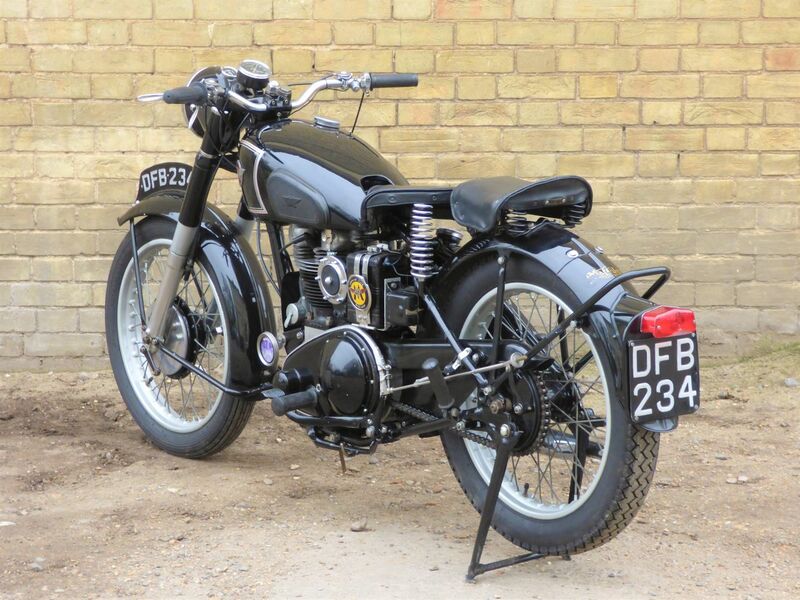 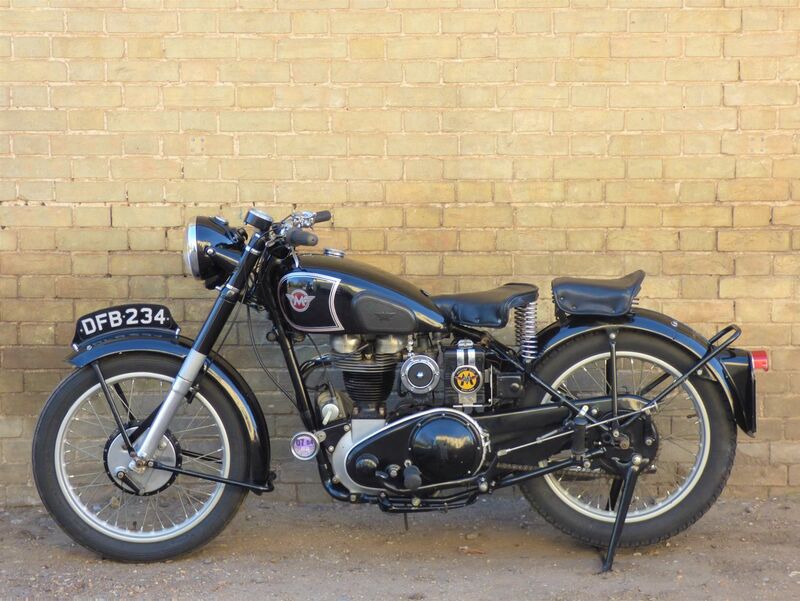 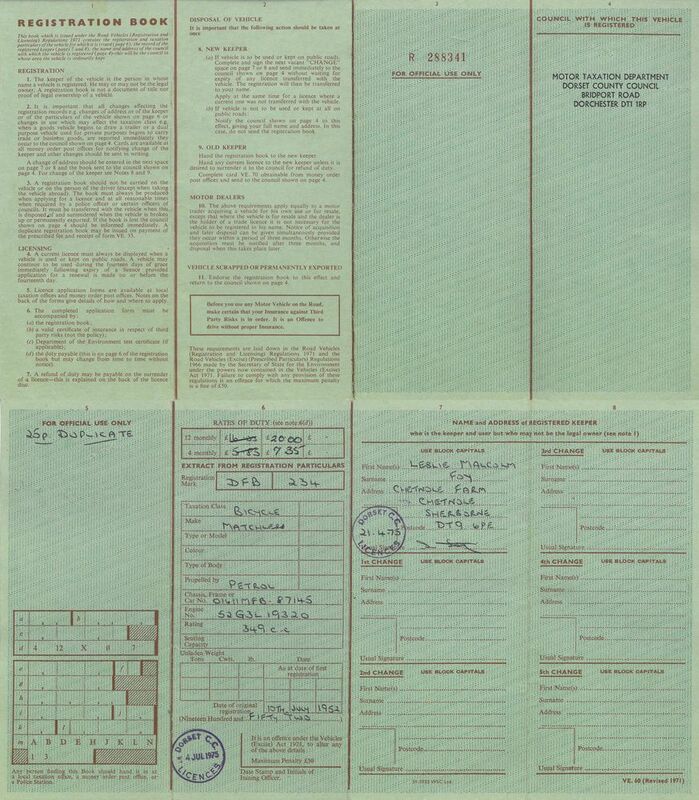 According to the AJS and Matchless Owners Club (see copy of Certificate below) & was completed, tested & supplied to dealers Bartons in July of 1952. 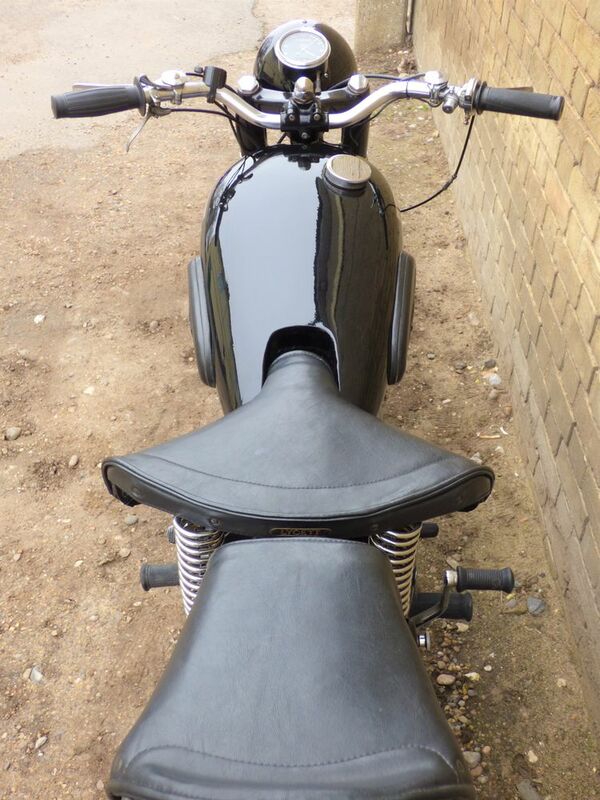 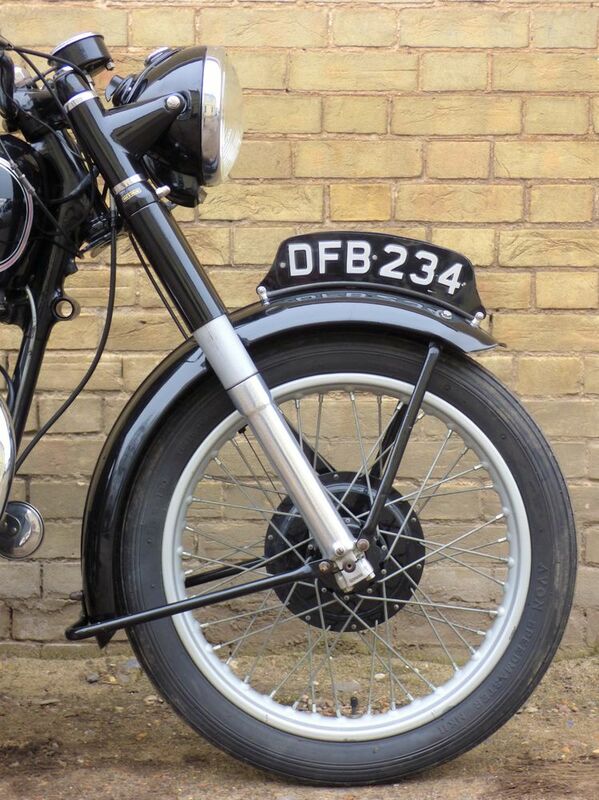 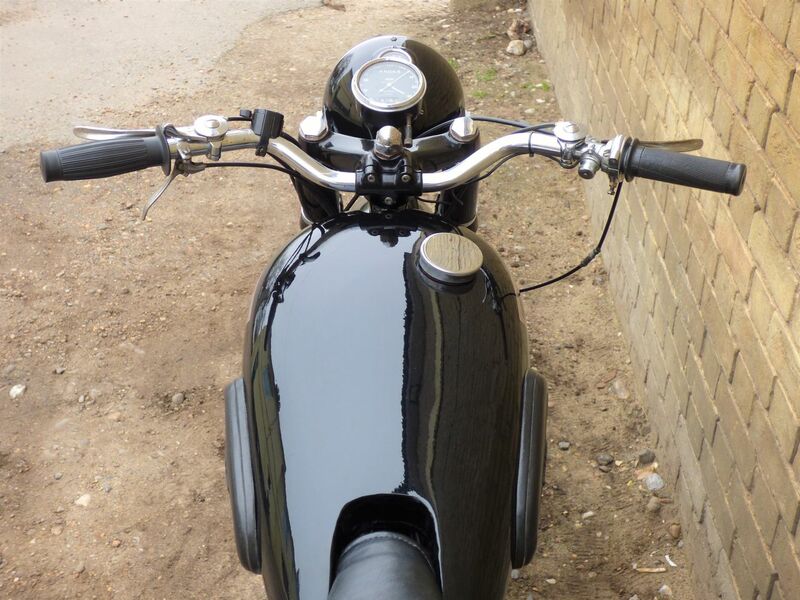 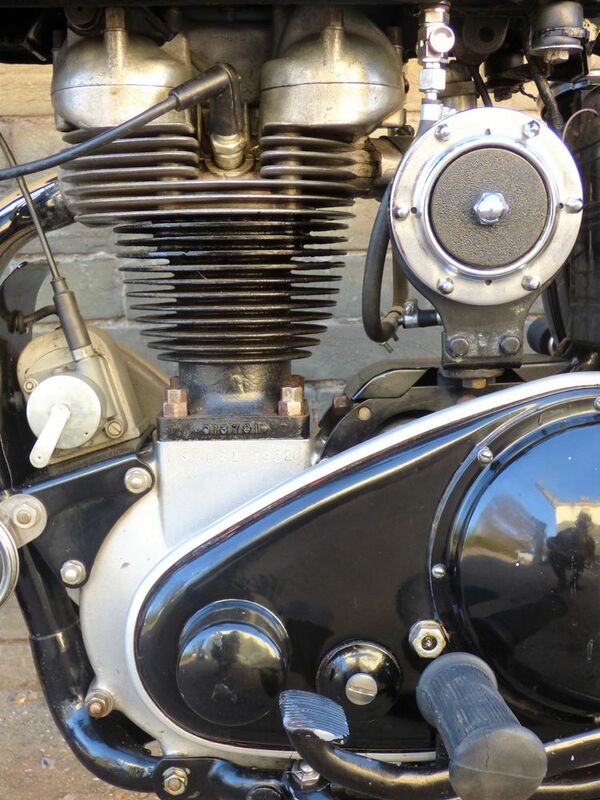 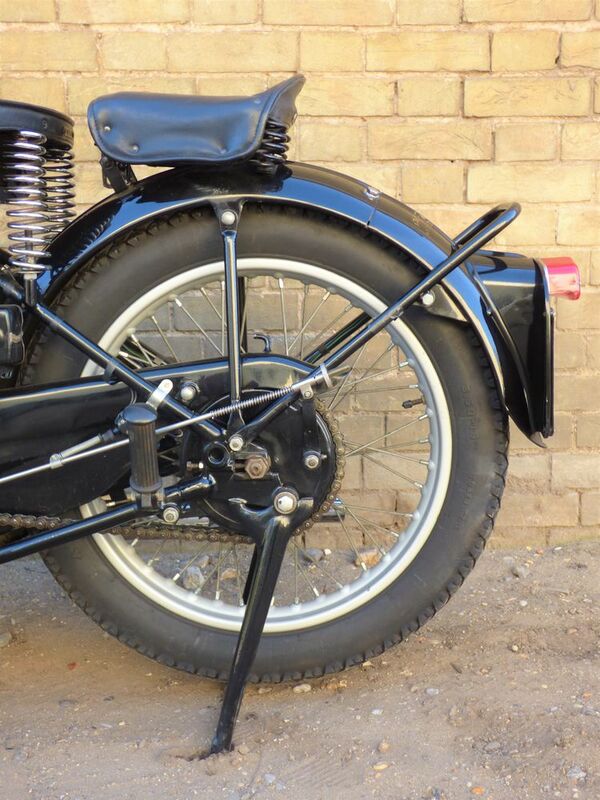 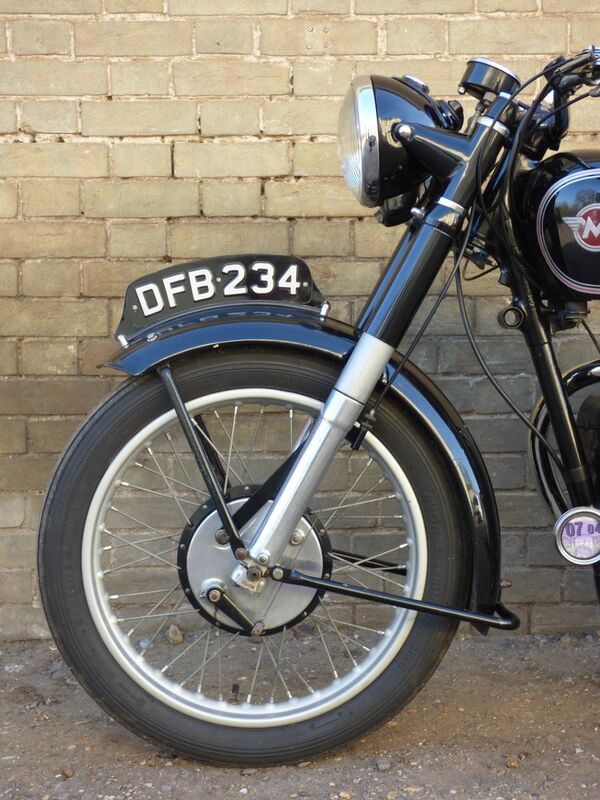 The bike retains its original frame, engine & gearbox numbers. 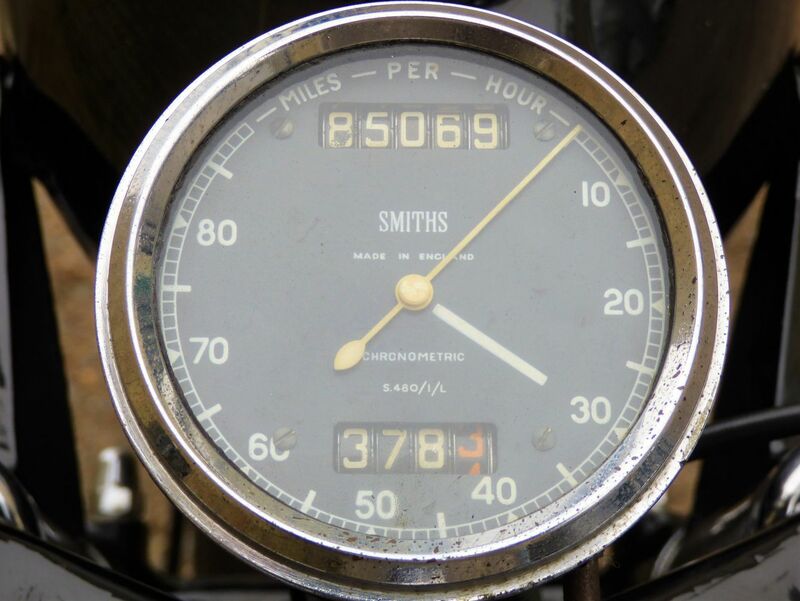 Part of a local engineers collection, only being sold as he needs to reduce the number of machines he has. 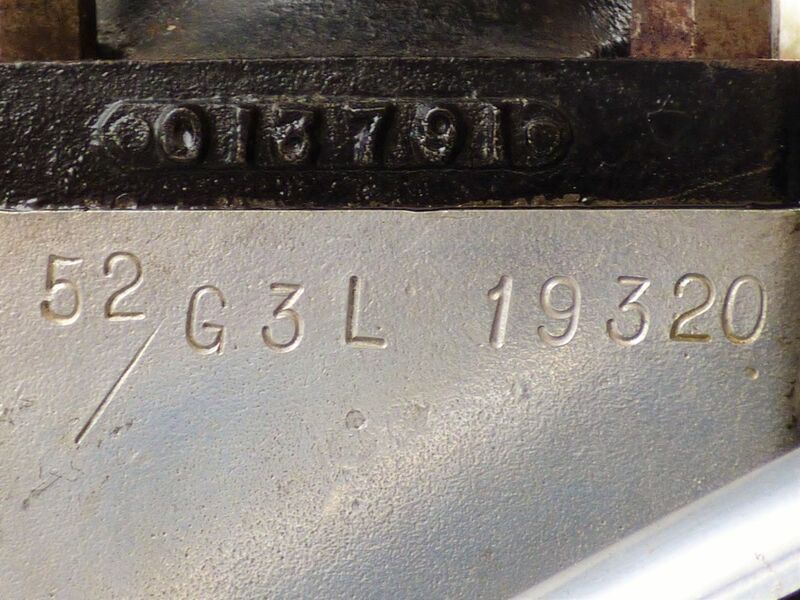 Comes with an old green cardboard logbook, past MOT certificates, the latest DVLA V5C registration document, is registered under the 'Historic Vehicle' class for free road tax & is MOT exempt.